— The government will sign an inter-governmental agreement (IGA) with Russia today (Wednesday) for construction of two nuclear power plants with a capacity of 1,000 megawatts (mw) each at Rooppur in Pabna. 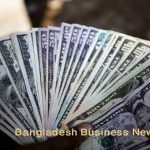 — Finance Minister AMA Muhith said Tuesday it is not possible for the government to move ahead with the Padma Bridge Project without having a response from World Bank (WB) to the request for making available fund for the project. — Prime Minister Sheikh Hasina has asked Narayanganj mayor-elect Selina Hayat Ivy and her defeated party rival Shamim Osman to work together for the city’s development. — The government is considering making partial payments to the cheated clients of closed Jubo Karmasangsthan Society (Jubok) in two years through arbitration. Finance Minister AMA Muhith gave reporters a hint about it yesterday after a meeting with the chairman of the commission formed to have the cheated clients of Jubok paid back from Jubok’s assets. 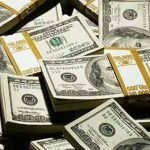 — The central bank is trying to control the inter-bank call-money market, but is not supporting commercial banks adequately with repo, an important tool in the stability of the money market, bankers said yesterday. 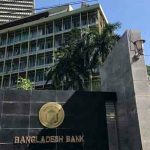 Bangladesh Bank as the regulator advised the commercial banks to maintain the inter-bank call money rate within 21 percent during the Eid-ul-Azha when demand for money goes up. — Narsingdi municipal mayor Lokman Hossain was shot dead by miscreants in the town on Tuesday night. Several hundred people, including leaders and activists of the ruling Awami League, took to the streets in the town after Lokman had been shot. — The International Crimes Tribunal on Tuesday ordered the prosecution to submit formal charges against the detained four top Bangladesh Jamaat-e-Islami leaders by December 5. 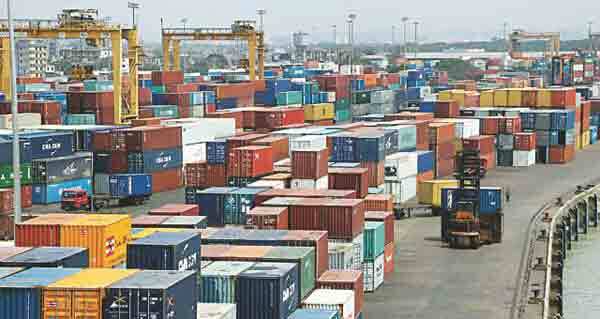 — Dhaka stocks gained heavily on Tuesday, after four turbulent trading days when the market suffered its second crash in 10 months, as some of the bargain hunters stepped in to purchase shares at ‘lucrative prices’, said market operators.